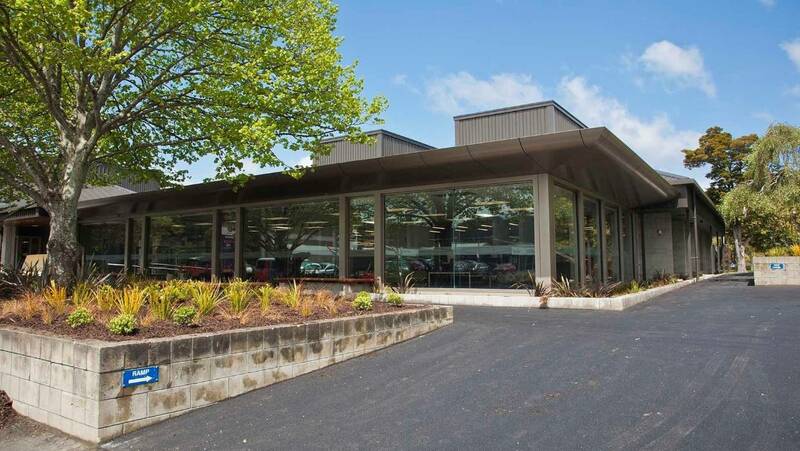 As news of the emergency closure of Wellington Central Library (following advice received from engineers) reached the LIANZA office we were in the process of compiling an article on the resilience, and recent re-opening, of two other public libraries – Upper Hutt Central Library and Patea LibraryPlus. Of course these are not the first, and are unlikely to be the last, libraries to experience the need for emergency closures. There would be little written in Aotearoa since Friday March, 15th that does not directly or indirectly connect with the terrorist attacks that afternoon in Christchurch. Over the weekend, following the horrific massacre of members of our Muslim community in Christchurch, I went through a roller coaster of thoughts and emotions – like many others. Public libraries have dramatically changed over the past 20 years. The quiet spaces where we were once surrounded by multiple shelves and stacks of books, have been transformed by attractive and often bright flexible furnishings. In corners, we often find desks and computers with free access to Wi-Fi, and multiple power points are scattered around, inviting patrons to plug their own gadgets. Silence is no longer the overarching rule, as different spaces invite engagement in a range of services and activities, from working in small groups to participating in maker activities, and they also maintain reserved areas for reading or quiet reflection. 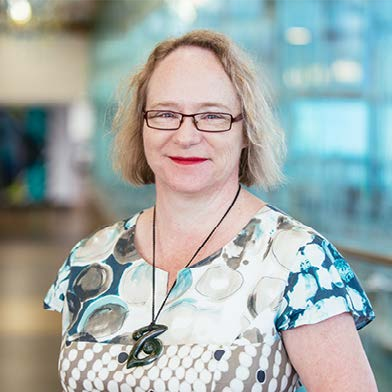 ﻿Libraries Aotearoa was developed by LIANZA – the Library and Information Association of New Zealand Aotearoa.